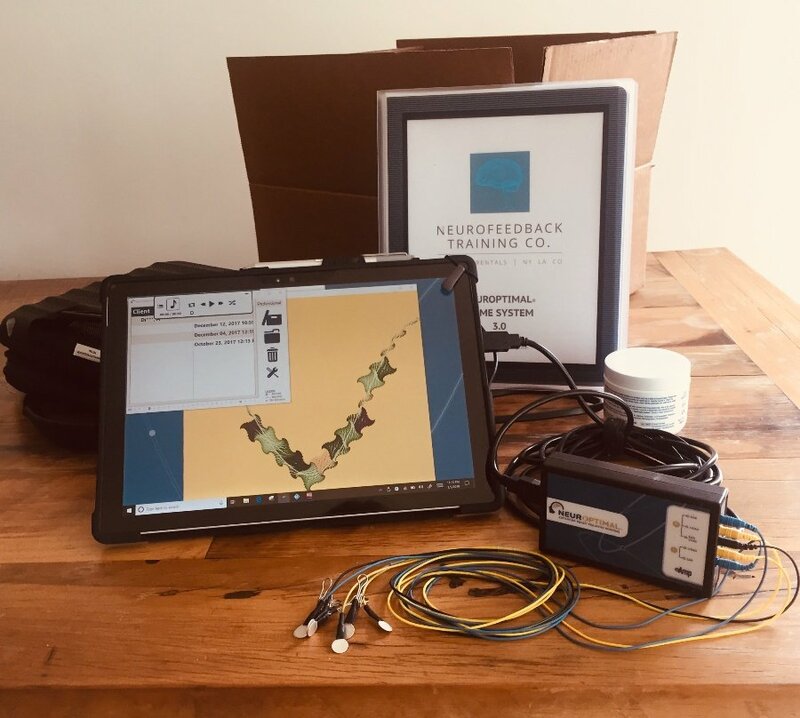 Neurofeedback Training Options - Schedule, Rent or Buy — Neurofeedback Training Co.
NeurOptimal® neurofeedback is a safe and 100% non-invasive brain training for anyone to use. 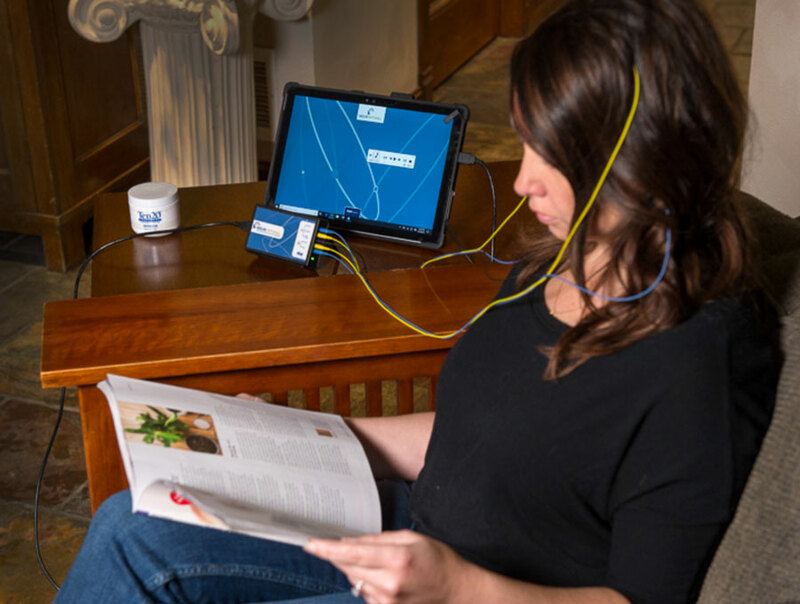 Rent a NeurOptimal home system, buy a neurofeedback machine for home or health clinic, and schedule a session in NYC, Los Angeles, Boulder or Portland. NeurOptimal sessions at three locations in U.S. If new to neurofeedback, we offer a discounted price on your first session! NYC: This is our main Neurofeedback clinic, located in Union Square, NY. We have four Neurofedback Trainers who are also Therapists. 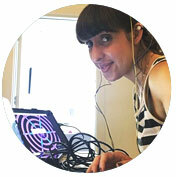 LOS ANGELES, CA: Sessions are with Neurofeedback Trainer Sara St. John in Pasadena. BOULDER, CO: Sessions are with Neurofeedback Trainer Joy Om. The NeurOptimal home system for rent provides the same training as in our clinics. It's easy to use and we have a team of experts to guide you if you need extra help. Cost per neurofeedback session can be as low as $40 per session or more depending on what plan you choose. We ship throughout U.S. & Canada. Neurofeedback Equipment for sale for home use and health clinics. We are Zengar sales representatives and offer sales with monthly financial plans. 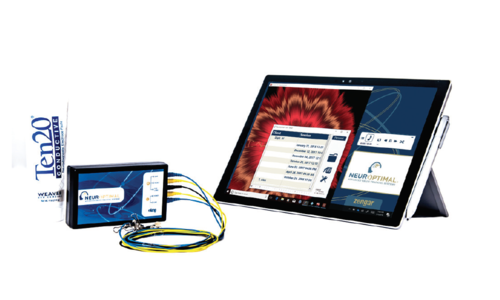 Click here to learn more about the cost of the neurofeedback equipment. Want to bring neurofeedback to your health clinic or therapy practice? We can help! Learn more.